Ulster University is heading to Hong Kong this March to show off its research expertise as one of the partners of the GREAT Festival of Innovation, showcasing its world-class research and innovation in healthcare and technology. The Northern Ireland based University will be attending the four-day Festival organised by the UK’s Department for International Trade with its experts taking part in speaker sessions as some of the world’s leading minds in healthcare, technology, research and innovation. A packed programme includes keynote speakers, panel discussion sessions and interactive master classes looking at how businesses can make the most of new ideas, technologies and markets. Ulster University will be showcasing its world-class research and innovation in healthcare and technology at the festival. 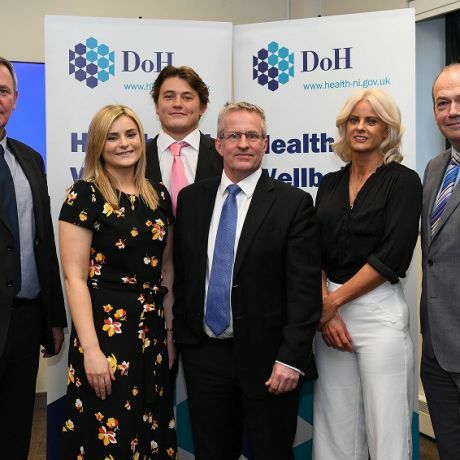 Medical devices derived from Ulster University research are making positive impacts on healthcare outcomes worldwide. Demonstrations at the Festival will include wearable technology which measures and translates brainwaves into control signals that allow people to communicate and interact without moving; the first and only commercially available genetic testing system for corneal health; and world class algorithms for the detection of a range of cardiac arrhythmias from wireless sensors on the body. A delegation from Ulster University will have the opportunity to meet fellow business and education leaders from across Asia to discuss possible future trading and investment opportunities. “The GREAT Festival of Innovation is an exciting opportunity to showcase Ulster University’s ground breaking developments in research while further strengthening and building upon our many links with China. As a team we anticipate future needs and challenges in society and we shape our teaching to produce pioneering and forward looking solutions. Top UK figures speaking at the Festival include WPP chief executive Sir Martin Sorrell, Lastminute.com co-founder Brent Hoberman, former GCHQ director Robert Hannigan, GQ editor Dylan Jones, Blippar CEO Ambarish Mitra, chef Tom Kerridge and many more. 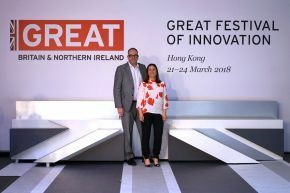 “The UK’s education sector is world renowned for its high quality and the seven universities attending the GREAT Festival of Innovation are leading the way in innovating for future generations. From virtual reality game art, students around the world are experiencing education like never before. 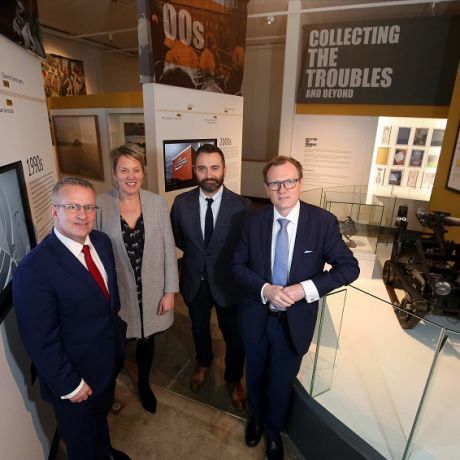 For more information, please visit https://www.ulster.ac.uk/research/great or follow the hashtag #GREATinnovation.